Country girl at heart? Host your wedding in our timber barn. Pristine land, beautiful vistas, and real cowboys — the Western lifestyle lives on at the ranch. Blessed with some of the greatest wildlife spectacles on earth, come visit for great places and views. Weddings at the ranch are as unique as couples themselves — but whether elegant or down-home, they’re always tons of fun. The ranch is just an hour and change from Boise, but it feels like stepping into true Idaho. Looking for a thrill nearby? From hot springs to rafting, fishing to zip lining, you’ll find it on or near the ranch. You'll enjoy a wide variety of trails from single tracks to old logging roads. There are a trails for everyone. Idaho's ultimate zip line tour company, based in Horseshoe Bend, Idaho providing a unique eco-adventure conveniently located just a half-hour north of Boise on Highway 55. Some of Idaho's premier whitewater rafting is located on the Payette River. 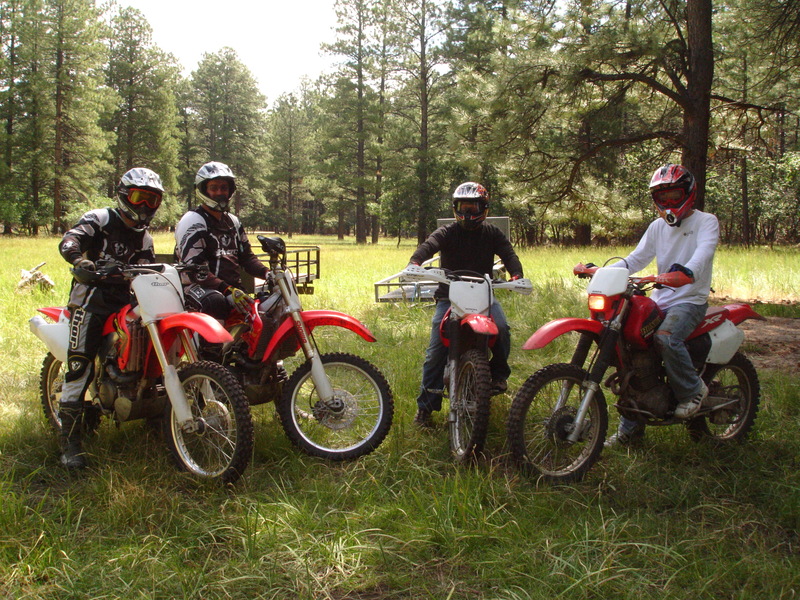 There is experienced runs and basic fun for the entire family. Some of the best fishing is close by on the Payette River from Rod & Reel to Fly Fishing. Mountain Bikes are a fantastic way to enjoy the outdoors. There are many great trails for the beginning Mountain Biker or the Experienced. Located close by, come enjoy Idaho's finest hot springs. Affordable, relaxing for the entire family. The Lazy R Ranch is an awesome venue and you will love what they offer! Bryan and Jessica are wonderful to work with!!! It is very peaceful and beautiful in a gorgeous mountain setting. What an amazing group of people! I went with my family and we LOVED it! The horses were gorgeous and obedient. Next time we will be sure to make it a whole day not just the 2 hour!! Thank you idaho guest ranch!! This place is awesome. You could not ask for a better facility for an event on a working ranch. The views are amazing and Bryan and Jessica are fantastic. Don't bother with the details, let us handle them for you.